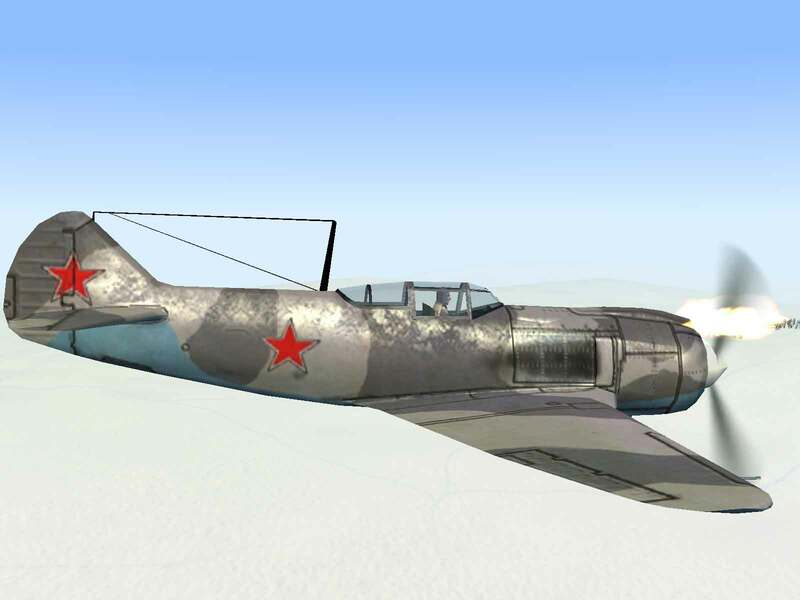 Maneuverability – The La-5FN was superior to its Bf-109 and FW-190 opponents in all aspects of aerial maneuvering at low-altitudes and could hold its own at 20,000 feet. 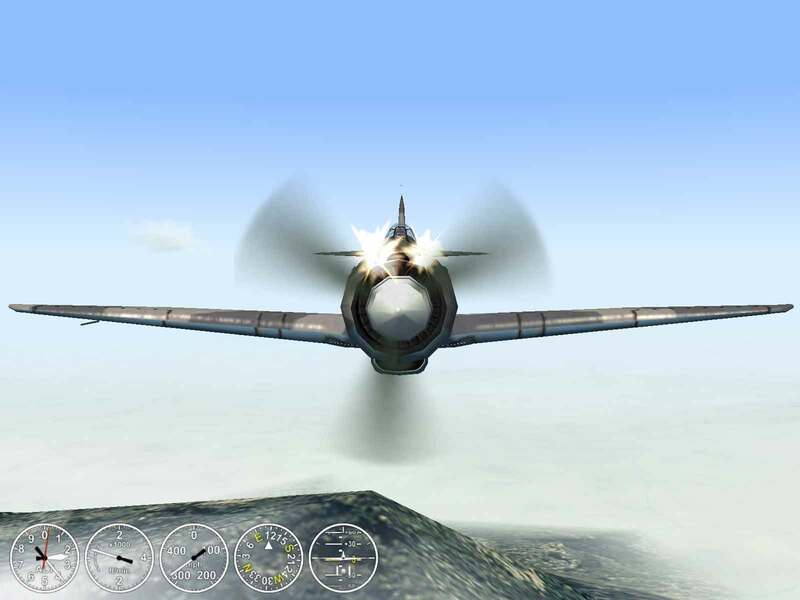 Durability – Designed more for early war opponents, the wood and fabric covered fuselage and wings were less durable than the heavier metal planes like the FW-190. With many vital factories in the path of the invading German forces, the order was given to move them to the east. Among these were the Klimov and Mikuln engine factories. 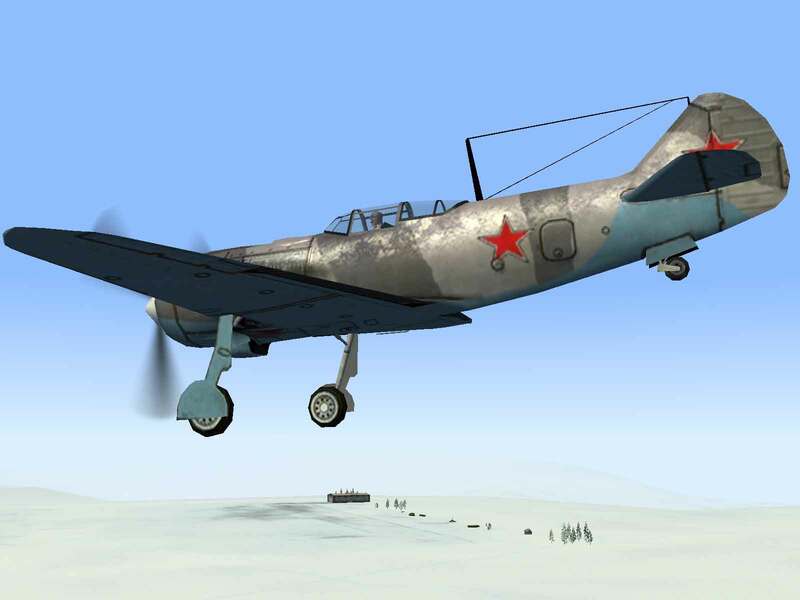 To prevent the interruption of fighter production, the Yakovlev, Lavochkin, and Mikoyan design teams were ordered to adapt their designs to accept the 1,676 hp Shvetsov M-82 14-cylinder radial engine, which was manufactured in Perm and was thus not threatened by the Nazi advance. 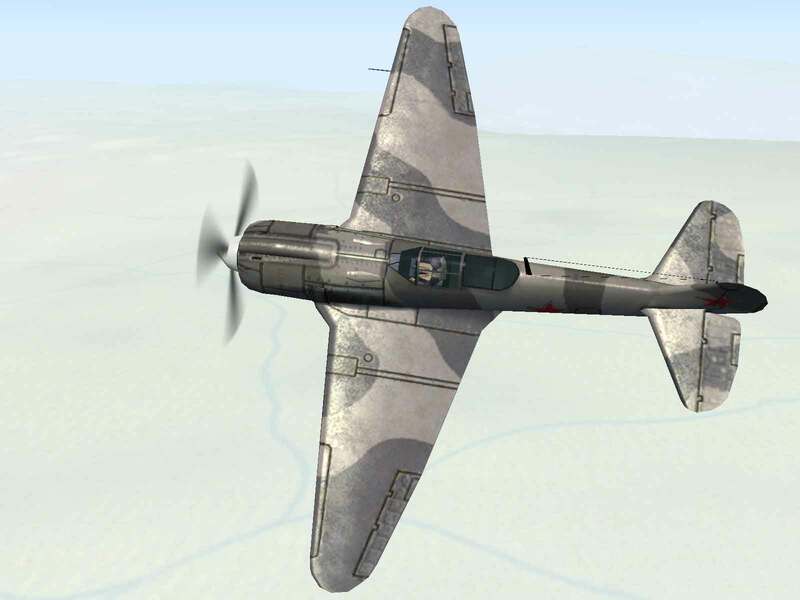 Being occupied with improving the reliability and survivability of the LaGG-3, the Lavochkin design team didnít even start their conversion until after the converted MiG and Yak prototypes had already flown. Neither previous project had shown any improvement in performance and both were abandoned. With hundreds of his engines piling up in his factory, Arkady Shvetsov was desperate to find a use for them. 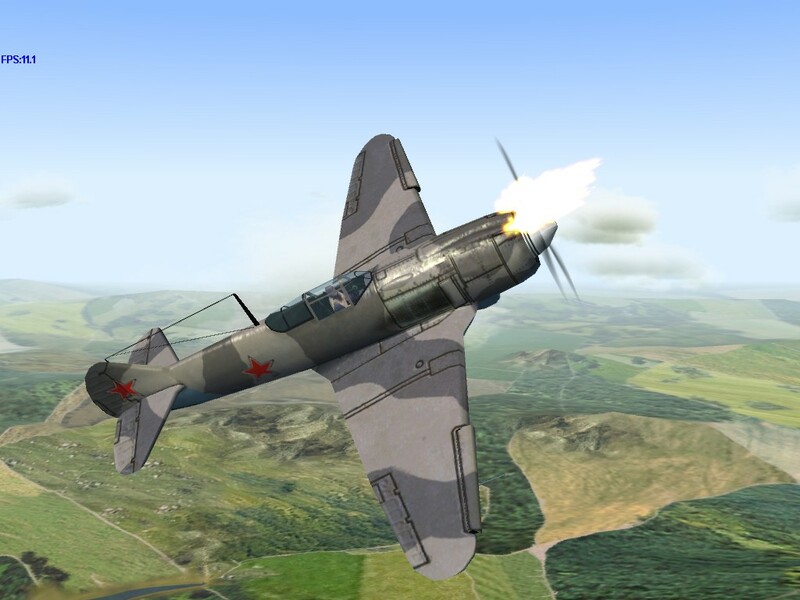 Meanwhile, the combat failings of the LaGG-3 were such that there was talk of converting production to the new Yak-7B fighter, which would give Yakovlev a monopoly on fighter production in the Soviet Union. The end result of their meeting was that Shvetsov sent top engineers to the Lavochkin factory to lend assistance in the conversion process and to help solve any problems that were discovered during testing. The conversion wasn’t easy. The Shvetsov engine was a 1 1/2 feet wider than the widest portion of the LaGG fuselage and weighed 500 lbs. more than the Klimov inline, thus altering the center of gravity. However, the results more than justified all the hard work as the prototype was declared an immediate success and was ordered into series production. The plane was not without its problems however, chief among those was the one of weight. The heavier engine and heavier armament (2x 20mm ShVAK with 170 rpg in the cowl) gave it an empty weight of almost 7,500 lbs. and it was obviously inferior to the Bf-109F-4s and FW-190A-4s the pilots were facing. Because the resin required to make Delta Wood was imported from Germany, the supply was starting to dry up, so during the La-5 production run the wing spars were changed from Delta Wood to ordinary pine, which were necessarily larger, but weighed the same. However, weight savings were to be found almost everywhere else on the plane and when combined with the new M-82F boosted engine, performance was improved such that the production planes were outperforming the original prototype. 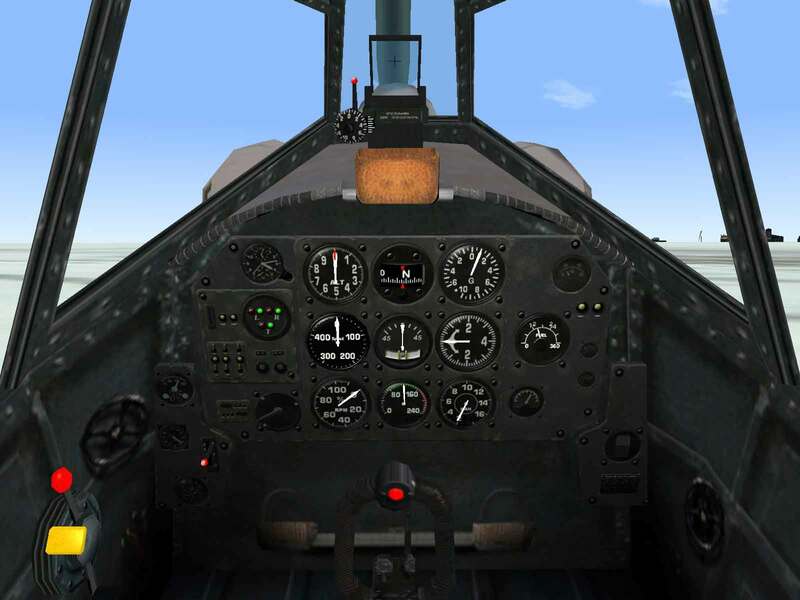 The new La-5F was visibly different from La-5s in that the visibility to the rear had been improved by cutting down the decking and adding transparent panels. In combat it was a noticeable improvement, except in the armament, which had been reduced to a single 20mm cannon and a 12.7mm machine-gun. But this was only intended to be an interim version of the plane. The improved M-82FN engine employed direct fuel injection as well as the boosted supercharger of the “F” model, improving performance at all altitudes. Replacing the two large wooden wing spars with a single metal spar saved weight while improving structural strength. A host of other weight savings improvements were made and with the additional engine power the armament was raised back up to two 20mm cannon with 200 rpg. 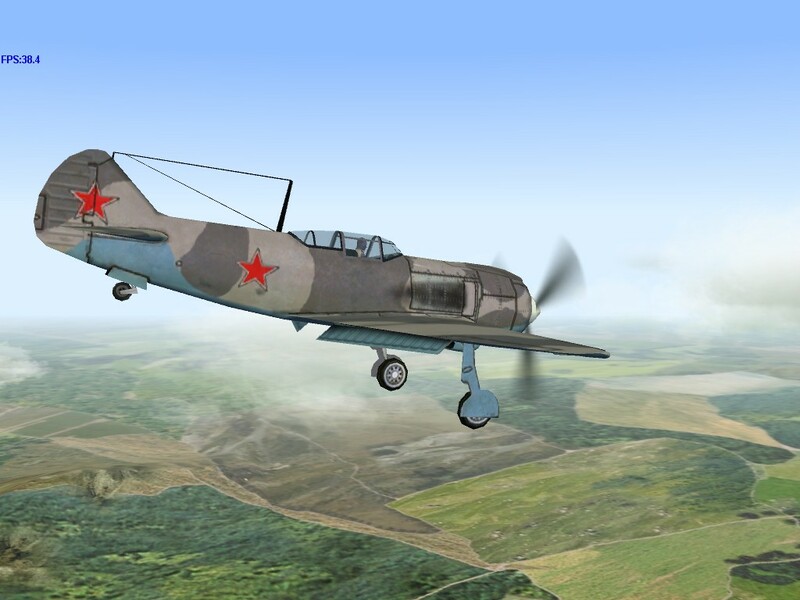 The La-5FN was noticeably superior to the FW-190A-4 and the newer Bf-109G-2 fighters at all altitudes up to 13,000 feet and Luftwaffe pilots learned to avoid combat with the new Lavochkin. 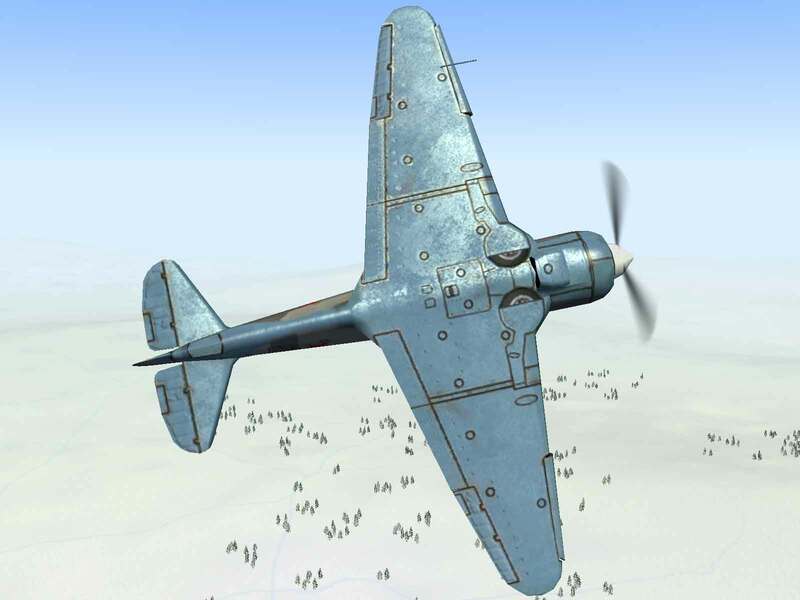 Since the La-5FN was visually identical to the inferior La-5F, that plane also enjoyed the benefit of having an enemy on the defensive at low altitude. Stapfer, Hans-Heiri; La 5/7 Fighters In Action; Squadron/Signal Publications, Carrollton, TX; 1998. Gordon; Yefim and Khazanov, Dmitri; Soviet Combat Aircraft of the Second World War Volume One: Single-Engined Fighters; Midland Publishing Limited, Leicester, England; 1998.